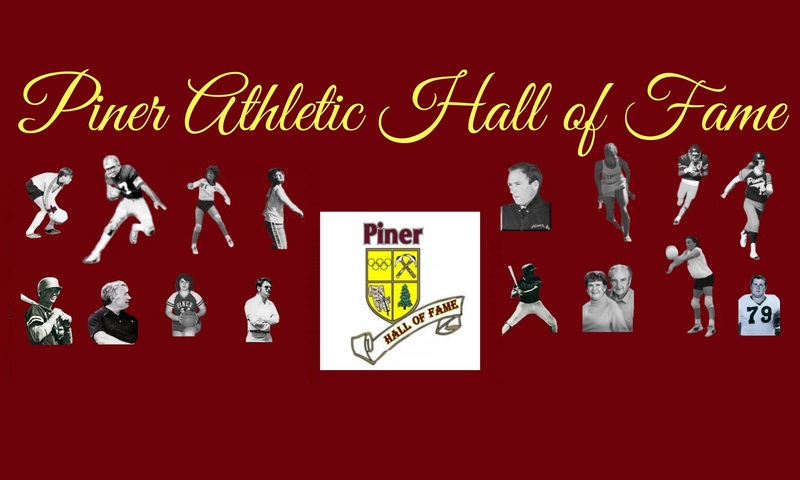 We are pleased to announce the Piner Hall of Fame and Foundation are combining resources to produce a Semi-Annual newsletter. Please join our growing list of alumni and stay informed. EVENT HAS ENDED FOR 2019! THE 2019 PINER CRAB FEED WAS AWESOME! THANKS TO EVERYONE WHO HELPED PUT ON THIS GREAT EVENT! Welcome Friends of Piner High School! A GREAT NIGHT FOR THE PAHOF! In the March of 2005 Jim Underhill, Steve Casperson, Dave Albritton and Jim Lanz all attended the Santa Rosa Junior College Hall of Fame. When they met at the dinner the conversation quickly turned to a single topic. We all asked what it would take to create a Hall of Fame at Piner. With over 40 years of history the time seemed right. In May of 2005 we held our first meeting. The committee included Bob Zeni, Jan Hansen, Lee Torliatt and Randy Nunes along with the alumni mentioned above. By July our committee members had grown to include the ranks of Betty Castino and Martha Menth. We were ready to begin and wasted no time starting. In our first three years of existence our fundraising has generated over $25,000 for Piner. In 2007 we established a crab feed with the Boosters and Foundation that in two years added an additional $26,000 to Piner’s fundraising endeavors.